1950: Our company’s history begins in Paris with the hand-made products of one individual spring-maker. 1952: The spring-maker acquires a small workshop of 15m2 for commercial production. 1968: The business is discussed with a technician who subsequently purchases the workshop. 1998: Certification ISO9002 V1994 is awarded. 2006: RAPIC is bought by Jean-Luc Besnard. 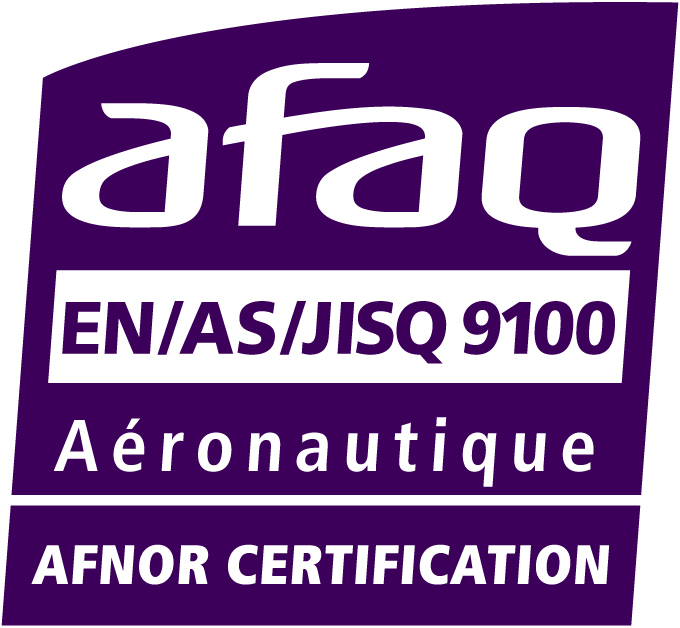 2012: Certification EN9100 is awarded in June. 2014 RAPIC relocates to brand-new premises in Eyzerac, south of Thiviers. Our ongoing progress is evidence of our commitment to meeting your requirements.